In an Interview for Deutsche Welle (DW), Macedonian PM Zoran Zaev says that as the EU opens its gates, Macedonia would “proudly walks through them”. “There is no other description for this decision: It is a historic one. We have a date for negotiations: June 2019. Until then, together with our friends and partners from the European Commission, we will work on accomplishing the criteria, or in other words, implementation of the phases in the agreement with Greece and finalizing of the reforms. I remain firmly and fully dedicated to demonstrating that this agreement with Greece solves the biggest problem that was preventing our development since our independence. We need to unite around this new historical opportunity. 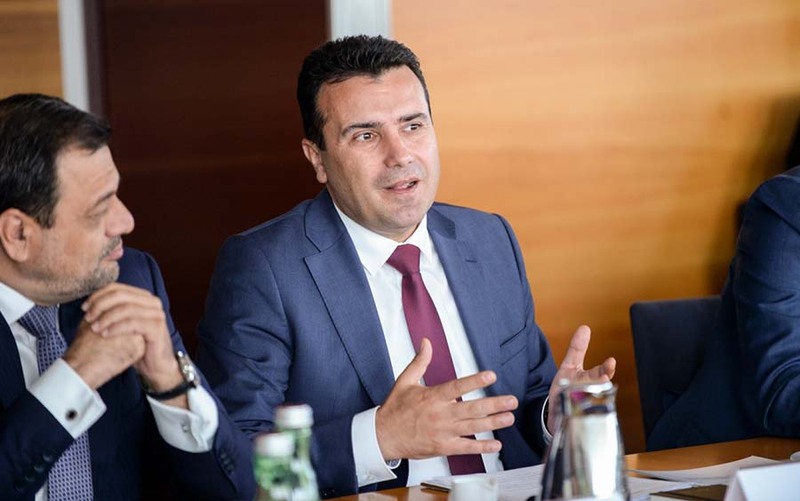 I believe in this, and I will invest all my political integrity and energy to that end,” says PM Zaev. 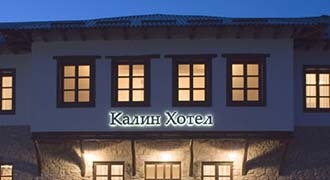 He also refers the resistance to the Name Issue Agreement in both Macedonia and Greece. “The opposition political parties in both countries have had an opportunity to solve this dispute for decades, but they have not done anything. On the contrary, they were only strengthening the differences. Now, when faced with the fact that a solution is possible, and that this solution is equally acceptable for both sides, they choose to resist it, instead of accepting that this is the only way the two countries can move forward,” Zaev says in the interview for DW.